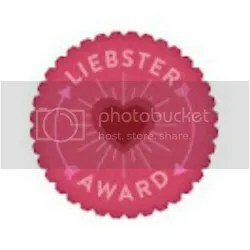 As promised, here is the second of the blog awards I’ve been tagged for. 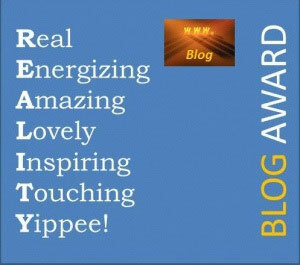 MCS Gal at Cooking for the Chemically Sensitive tagged me for the Reality Blogging award. Her blog is a mix of practical kitchen/household tips and recipes for those who have chemical sensitivities, so if that’s you (or someone in your family) check it out. The rules for this one are simple and I’ve pasted them at the bottom. I’m going to prompt twist and use my “7 things about me” to talk about one specific thing: writing. 1. Between my junior and senior years in high school I applied to a summer writing program at Yale. I submitted the required piece of short fiction and soon received an acceptance letter. . . to the nonfiction program. Because my fiction was so good that they thought I should be writing nonfiction? After reading the brief program description, I declined. There was no way I was going to go on “experiential” field trips every Saturday and then spend the week writing about them. That would have required talking to strangers. Seriously. 2. I have always written Autistic characters. I haven’t always known that I was doing it. 3. Early last year, I tried to talk my way into a creative nonfiction class. I was an econ major; the class was an upper division course for writing majors. It sounded interesting and fit my schedule so I asked the prof for an exemption from the many prereqs. 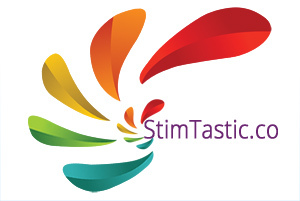 I talked up my published short stories and my nonfiction editing experience. “Have you ever written any memoir?” she asked. And my first thought was, who would want to read about my life? I didn’t get into the class. Life is funny like that. 4. I have a phantom word problem. Sometimes I skip over a word when I’m typing–usually a short word like at or not–and when I proofread, my brain “sees” the missing word. It’s frustrating. I worry that people think I don’t proofread, when in fact I often read posts a half dozen times or more before publishing. I read in gdocs, on paper and in the post window. Sometimes reading in a different format or taking time away from a piece reveals the missing words, but not always. 5. When I can’t find just the right word, I worry that the right word doesn’t exist. I worry about this in the way that some women worry that their soulmate doesn’t exist. 6. Over the years I’ve been fortunate to have three writing buddies–Mary, Michelle and Kathryn–talented writers willing to look over my drafts and make suggestions. It’s rare thing to find someone who is closely matched in skill level and willing to slog through hundreds of thousands of words to let me know that I might want to put a comma here or explain myself better there. I can only hope they’ve gotten as much out our writing partnerships as I have. 7. 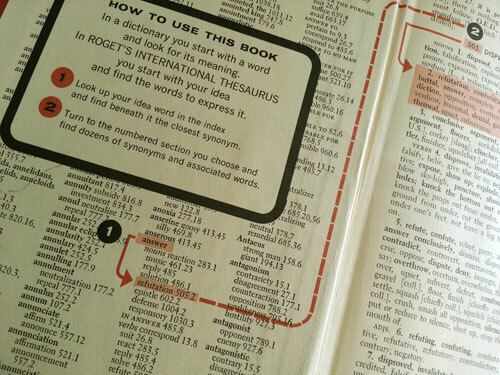 One of my most cherished possessions is my 1962 third edition of Roget’s International Thesaurus. The words are grouped by ideas rather than alphabetically, which is a beautiful thing. I stole it from a nun. Sister Laurette. I think she stole it from someone else because she inscribed her name over a different set of initials. 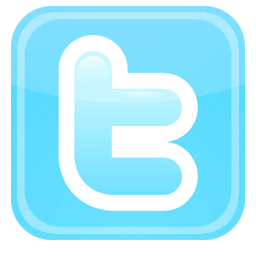 And now, in keeping with my theme, I’m going to tag some bloggers who I admire as writers. Don’t feel pressured to do anything with this, folks. I know one of you isn’t even blogging any more. This is my way of saying I like what you write and I also like how you write it. 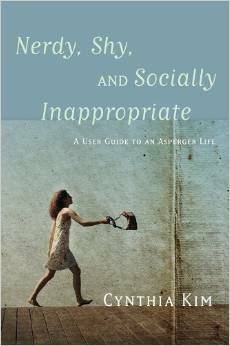 Aspie Writer who is blogging her excellent memoir, Twirling Naked in the Street. I don’t comment on it nearly enough but I’m always excited to see a new installment pop up in my reader. Adrienne at Eat Me, Drink Me, Bite Me, because it was her honest, gutsy blogging that planted a seed in my head. Unstrange Mind who is fearless and whose courage makes me want to reach deeper. Lori at A Quiet Week in the House, who I am putting last because once you go look at her gorgeous artwork, you will forget to come back here.